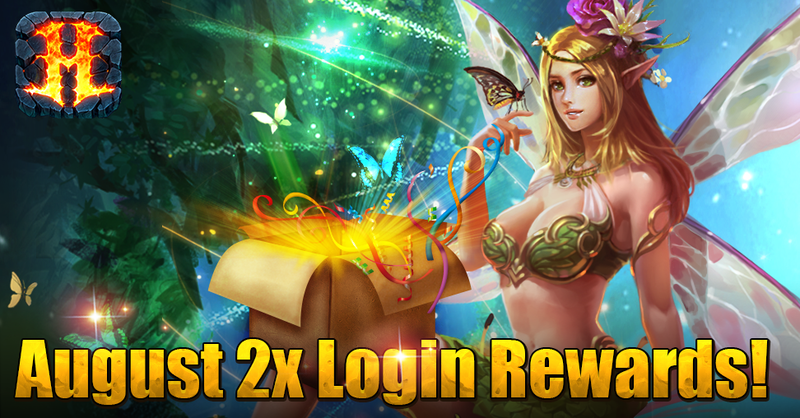 During August, you'll get extra FREE gifts when you log in. Log in on Sunday to get a powerful 4-Star Creature or 4-Star Rune! How do you do the send .IO thing what is that? Name In game: " !Edghaar "